There is a way for art to reach the masses if one knows how to promote it. Digital art has been trying to gain a following in both the digital, and the non-digital, ‘real’ world. The problem, though, is that real-life digital art in a physical form tends to fade away after a few weeks, while soft copies risk losing their aesthetic value. To fight both these plagues, a team of artists have come up with a museum that provides both a real-life virtual reality exhibit, while at the same time does not lose out on the aesthetics. The dates for the exhibition are November 14th through to December 19th and the location is Brooklyn, New York. However, it can be accessed through Mac and Windows apps that can be run from home. The museum is called the Digital Museum of Digital Art or DiMoDA, and it gives artists the ability to reach a wider audience without diminishing the impact of their work. 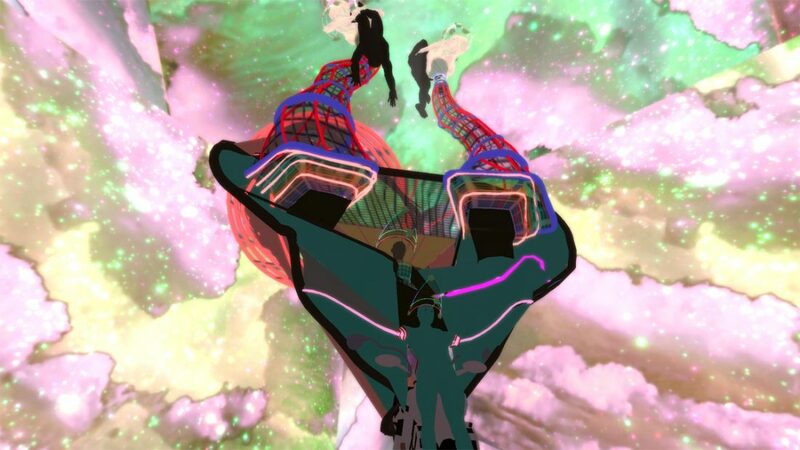 The artists promise a trippy experience with 3D psychedelia artwork that is possible because of virtual reality. Things here aren’t fixed in place and you’ll be able to experience a 360-degree view of the art. A generic digital art specimen. 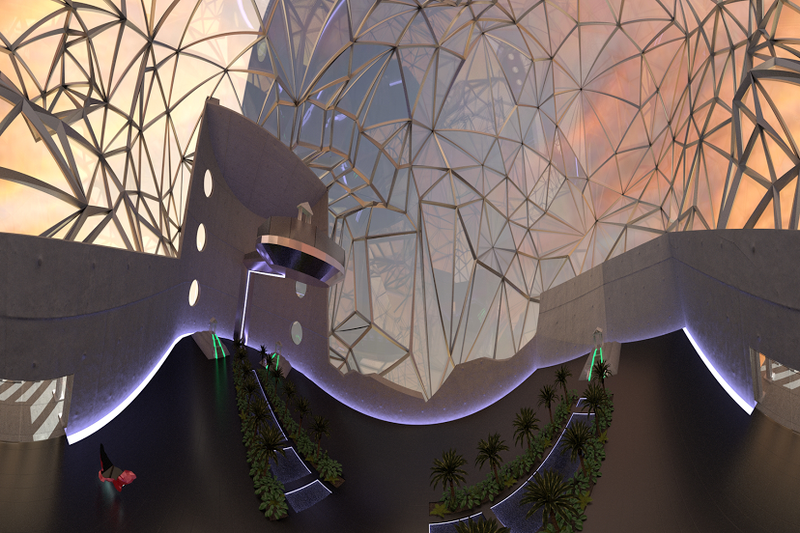 The atrium of the museum is designed and modeled in 3D by Alfredo Salazar-Caro. Viewers wear the Occulus Rift VR headset to enter DiMoDa. Viewers will then immediately approach a number of ‘portals’ which can be used to access the ‘wings’ of the museum. Exhibiting artists have complete control to shape the virtual environment in which their works are installed inside the museum. 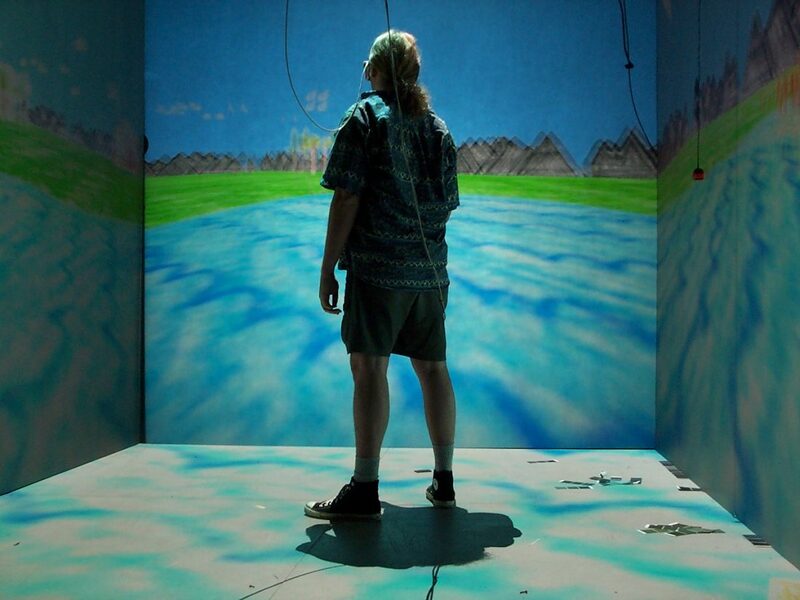 DiMoDA will present works by Claudia Hart, Tim Berresheim, Jacolby Satterwhite and a project by Aquanet 2001. The idea was conceived in 2013 by Alfredo Salazar-Caro and William James Richard Robertson, DiMoDA launches in November of 2015 with its first exhibition as a pavilion in The Wrong Biennale and a physical exhibition at TRANSFER in New York from November 14 through December 19th, 2015.